Peshawar Bus Rapid Transit completion has been delayed till the end of this year. Mega transportation projects are need of the hour in all the big cities of Pakistan and every provincial government is trying to give relief to the citizens by initiating big transportation projects such as Orange line Metro Train Project in Lahore etc. 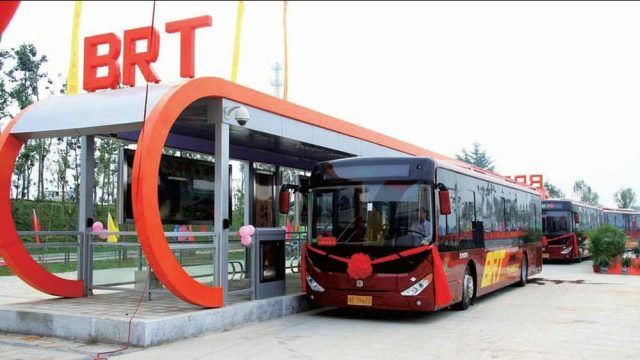 The local government in Peshawar initiated a Bus Rapid Transit for its people; however, the completion of most awaited Bus Rapid Transit (BRT) of Peshawar has been delayed once again. As per the media reports, the BRT will be completed no early then November or December this year. The project was started in October 2017 and was planned to be completed in April 2018. However, previously, the project was delayed until May then to June and now the completion date has been extended till year-end. 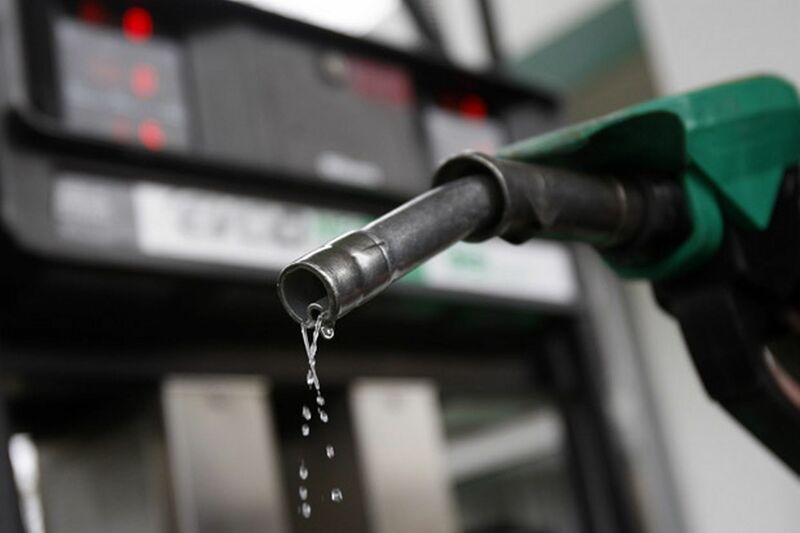 While talking to the media, Khyber Pakhtunkhwa (K-P) Finance Minister, Abdur Rauf Khan said that the designers and executors of this project have delayed and complicated the project. Moreover, the K-P Finance Secretary, Shakeel Qadir Khan told the media that they have sent a revised PC-1 to the planning commission for approval, which costs around Rs 68.7 billion. The initial cost of the project was Rs 56 billion, but the commission only approved Rs 49 billion, as the authority dropped some of its components, which has been added in the revised PC-1, he further told local media outlet. Moreover, he said that the project was supposed to be built under China-Pakistan Economic Corridor (CPEC), but it hadn’t been included that is why we have to pay all the customs duties and other taxes. This is one of the main reasons that has affected the cost of this project. Aside from the Peshawar BRT being delayed, Lahore Orange Line Metro Line Project has also been delayed. The construction of this mega project started back in 2015, and the 27-kilometre rail line was decided to be functional by the mid of 2017, however, got delayed due to the legal spat over harming the cultural heritage sites. The project is expected to be completed by the end of this year.